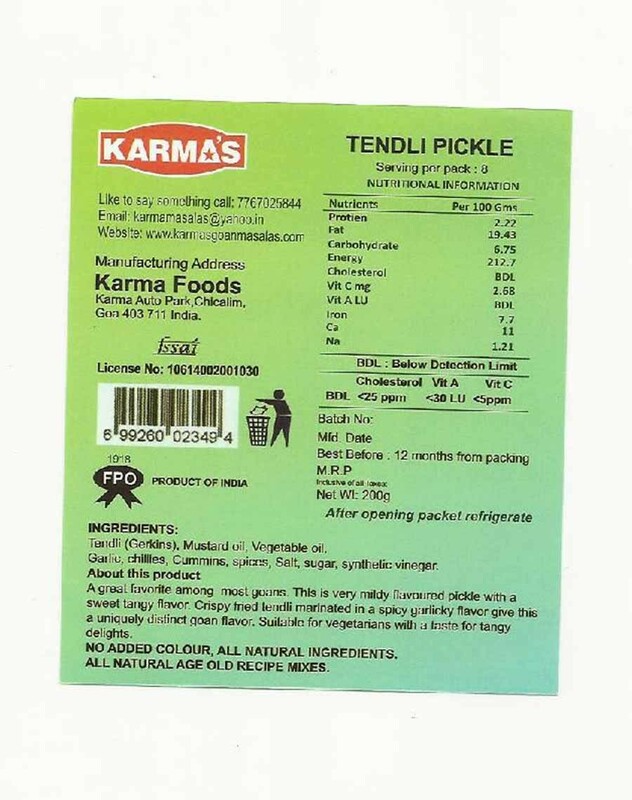 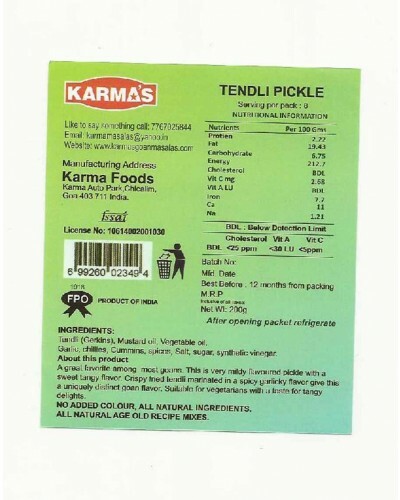 This is one of the famous pickles made in Goa. It gives you a sweet yet flavourful crunch in every bite. 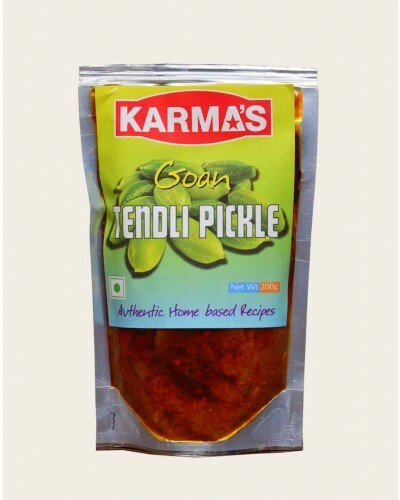 The tendli is sun dried and then pickled in an aromatic blend of spices.